Product prices and availability are accurate as of 2019-04-21 06:39:39 EDT and are subject to change. Any price and availability information displayed on http://www.amazon.com/ at the time of purchase will apply to the purchase of this product. 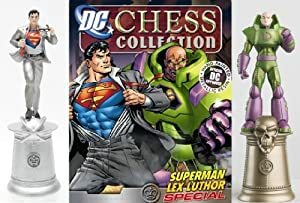 DC Chess Figure Collection Special Superman & Lex Luthor in Battle Suit You get a collectable magazine as well. 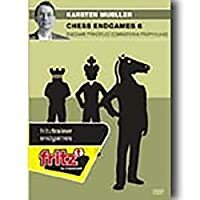 Includes 2 chess pieces. 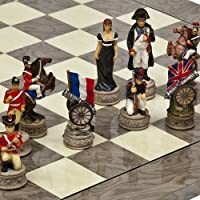 Clark Kent getting ready to become superman chess piece. 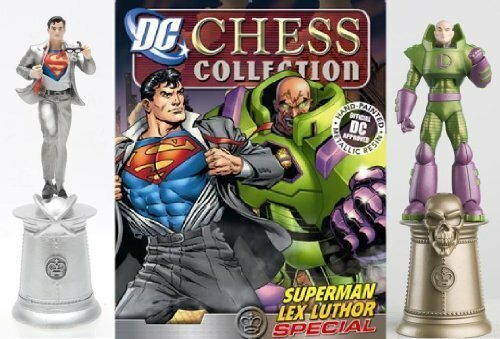 Lex Luthor ready for combat in his Battle suit chess piece.